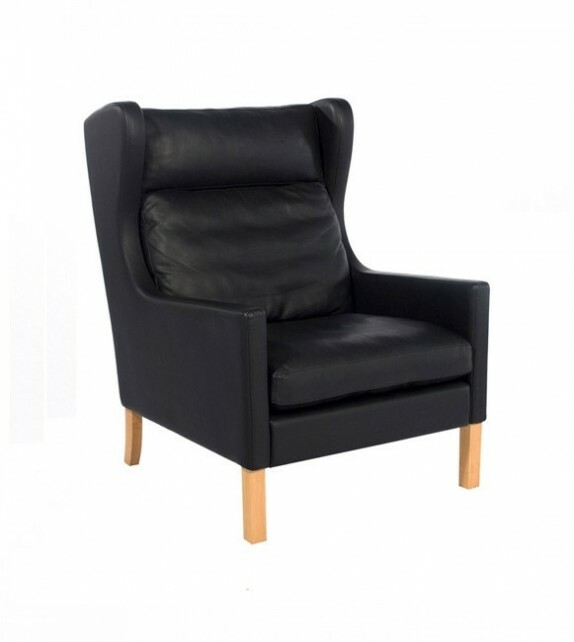 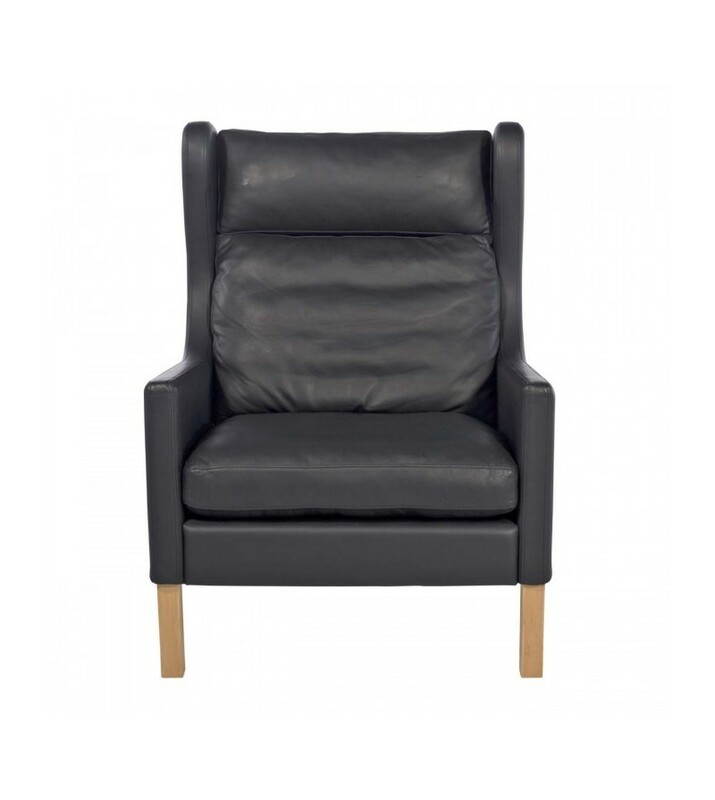 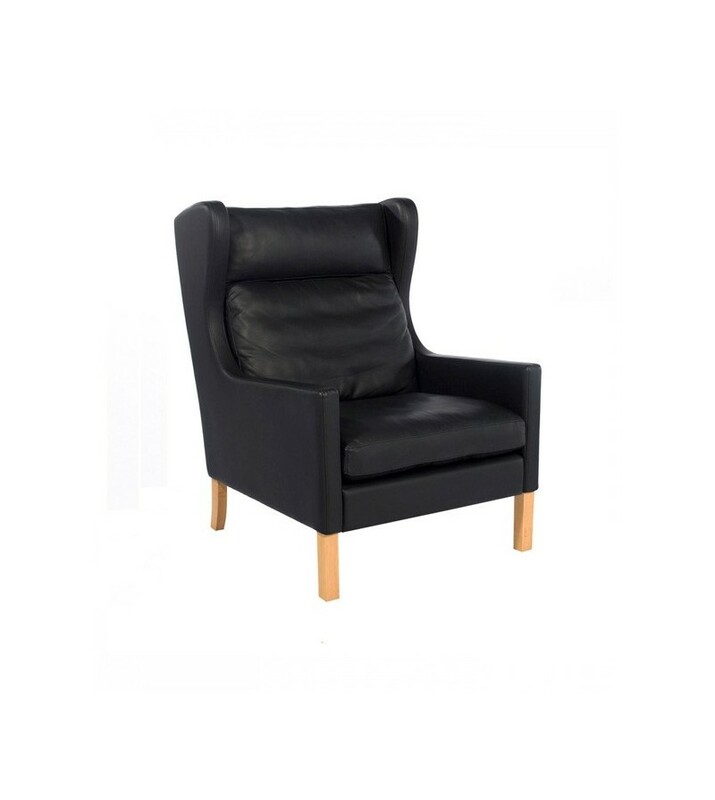 The 2204 Wing Chair gives off a sense of power to a room, while the padded seat offers an extremely comfortable experience. 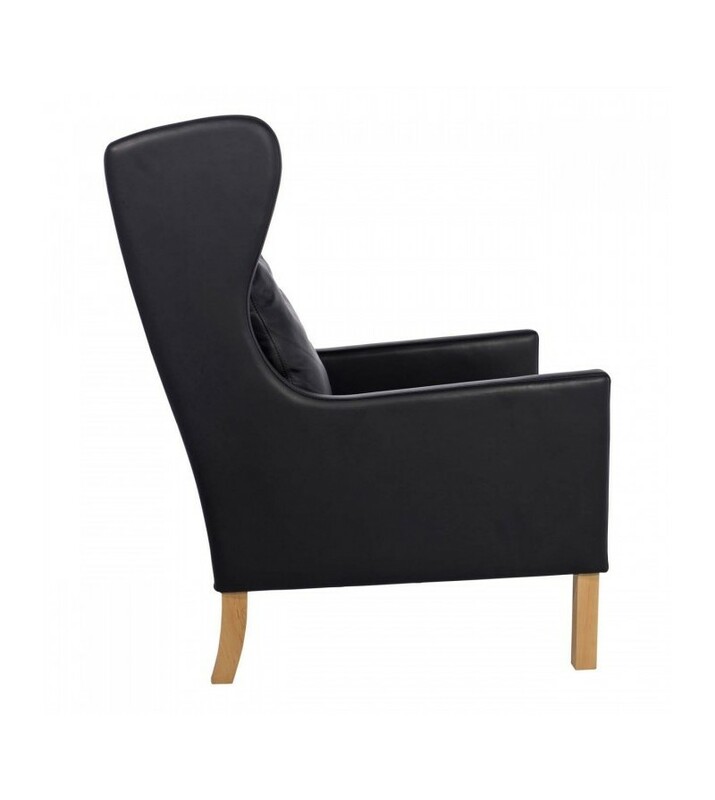 Supported by strong wooden legs, this Wing Chair's contemporary and subtle shapes form a compact and modern armchair, which can provide both comfort and style. 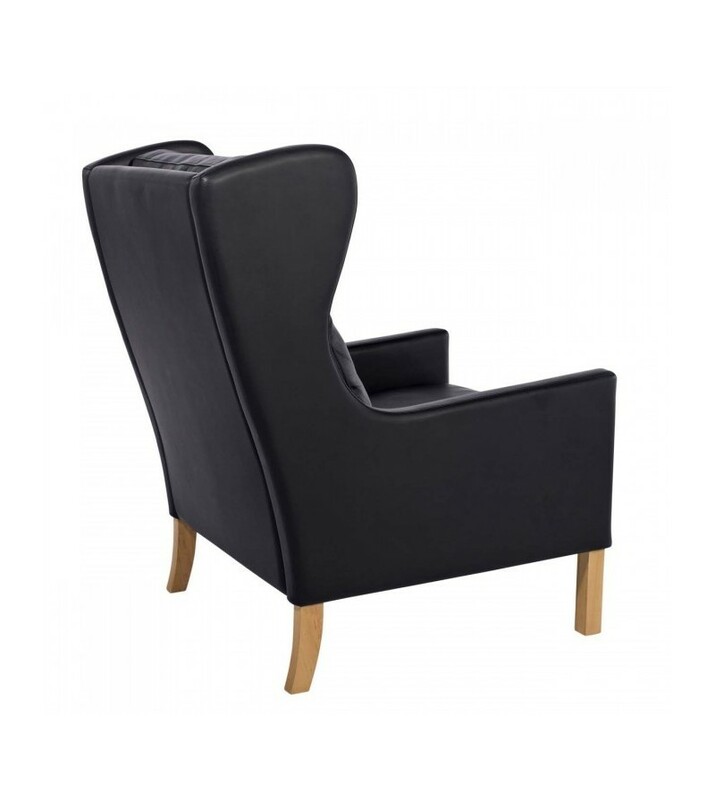 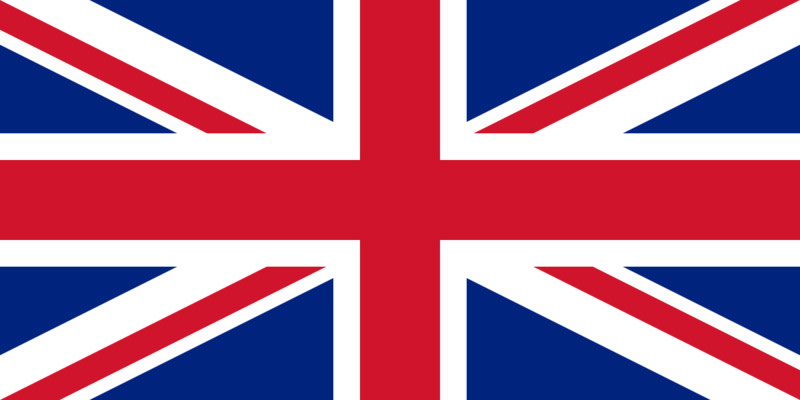 This iconic design serves as a tasteful reminder of Scandinavian minimalism.